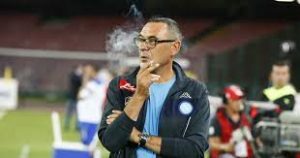 Sarri found out he was sacked as Napoli coach on TV – Royal Times of Nigeria. 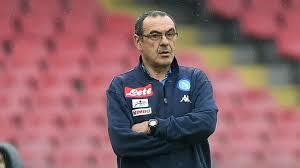 The fifty-nine year old Sarri told Il Mattino: “We were having dinner … discussing whether or not to stay. We turned on the TV and we saw Ancelotti entering Filmauro (the headquarters of Napoli owner Aurelio De Laurentiis).